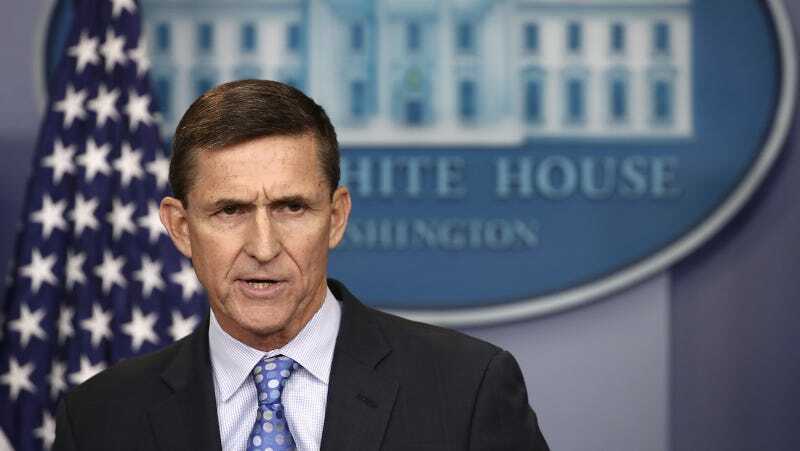 The Department of Defense is investigating the legality of foreign payments that Gen. Michael Flynn, the former National Security Advisor who was ousted from his position in less than a month, received after he was forced out of the military in 2014. New documents released on Thursday by Rep. Elijah Cummings, the House Oversight Committee’s ranking Democrat, revealed that Flynn was reportedly warned against accepting future foreign payments by the Defense Intelligence Agency in 2014, and suggested that he did not request permission to accept funds for a 2015 trip to Moscow in which he dined with Vladimir Putin. “These documents raise grave questions about why General Flynn concealed the payments he received from foreign sources after he was warned explicitly by the Pentagon,” Cummings said in a statement. “Here is a paper trail that the White House does not want our committee to follow, but let it be known we will follow it and we will follow it with everything we got,” Cummings said.